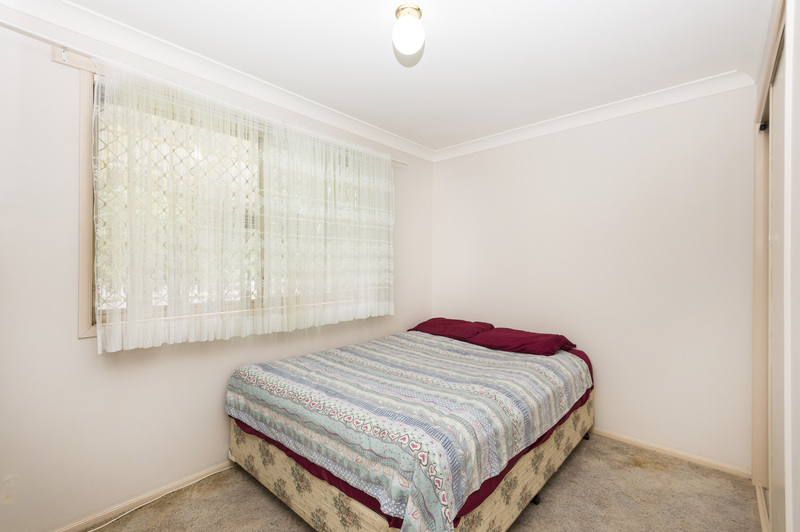 Peacefully set in a cul-de-sac and centrally located to all amenities. 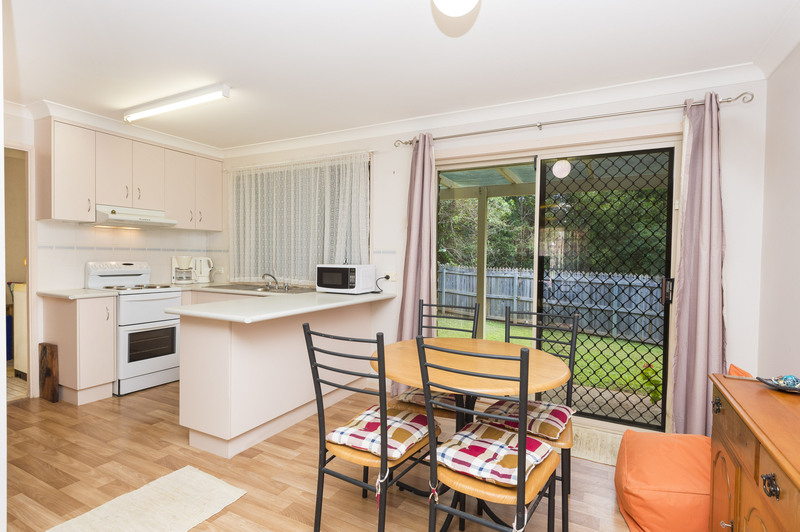 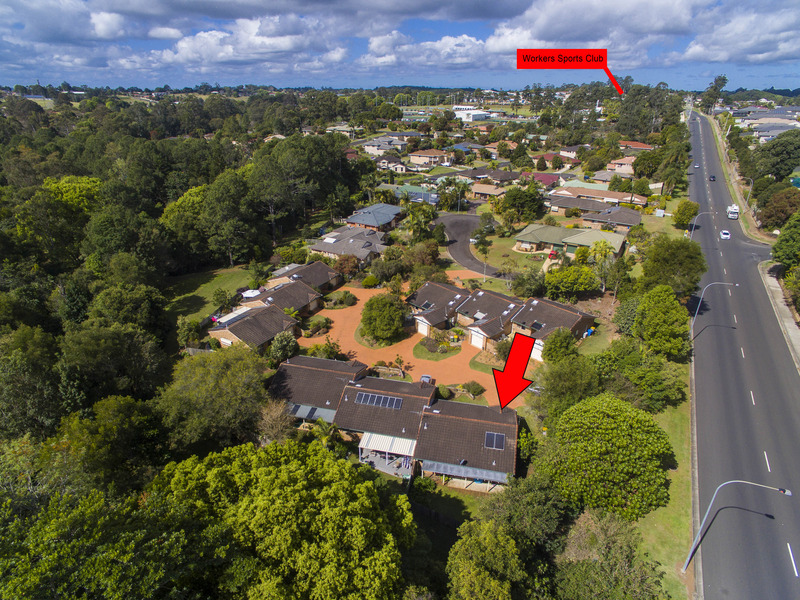 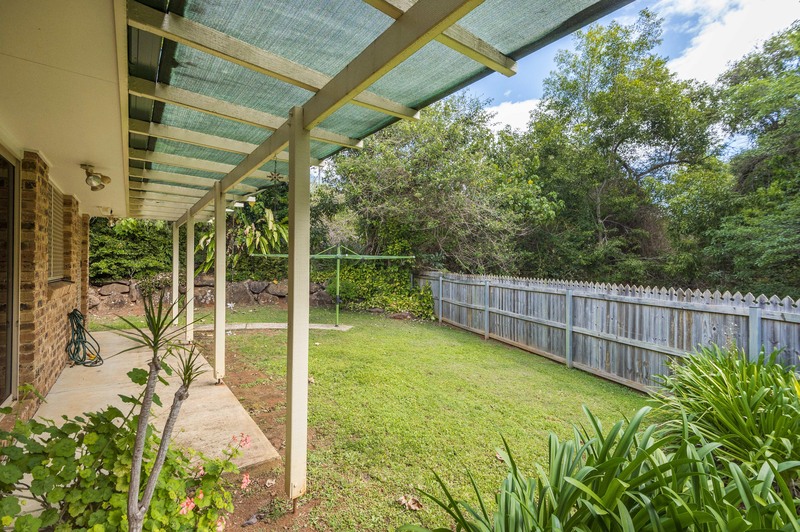 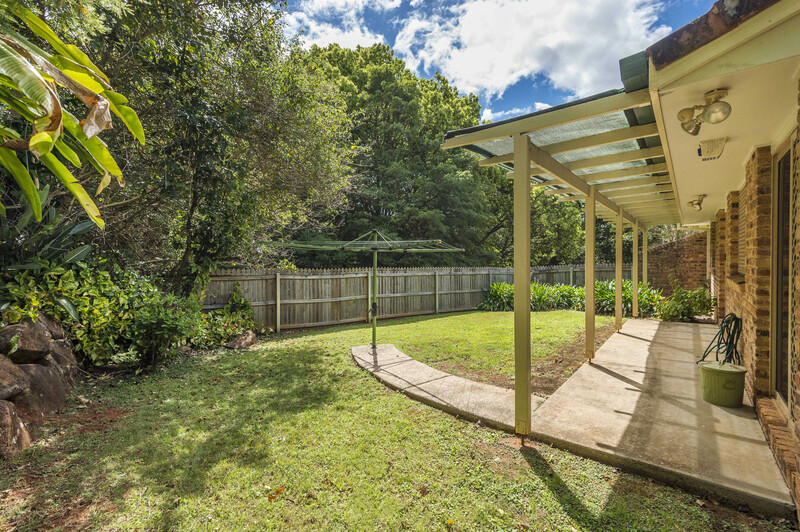 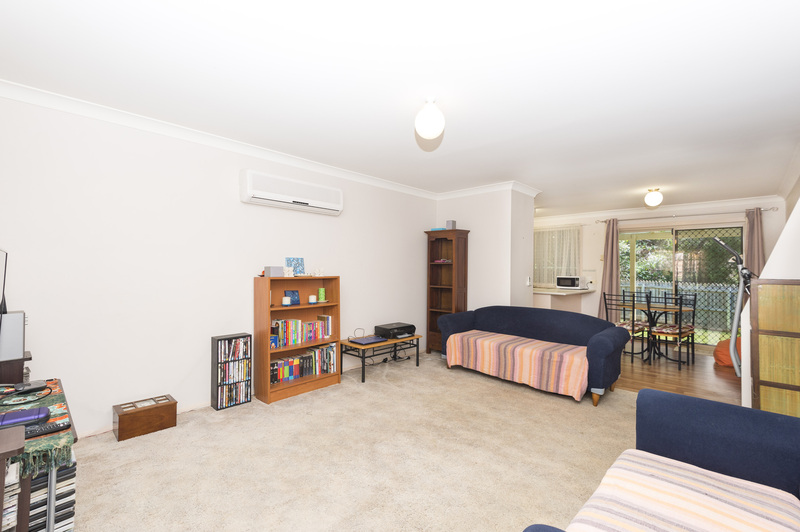 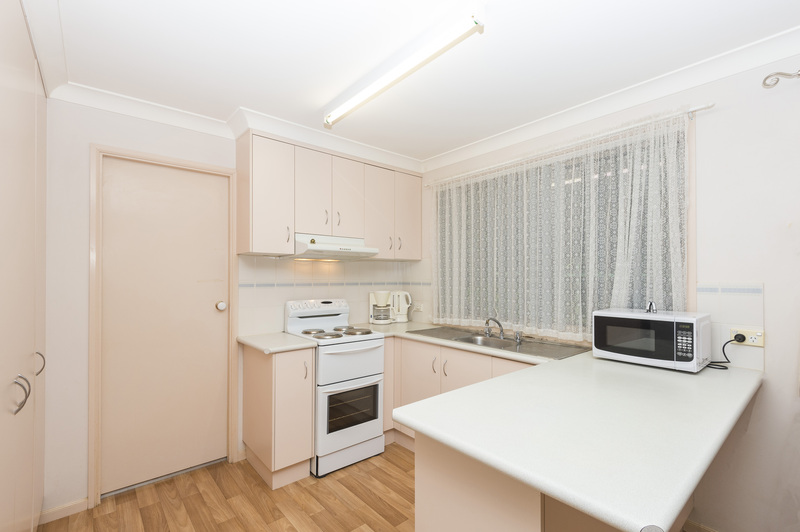 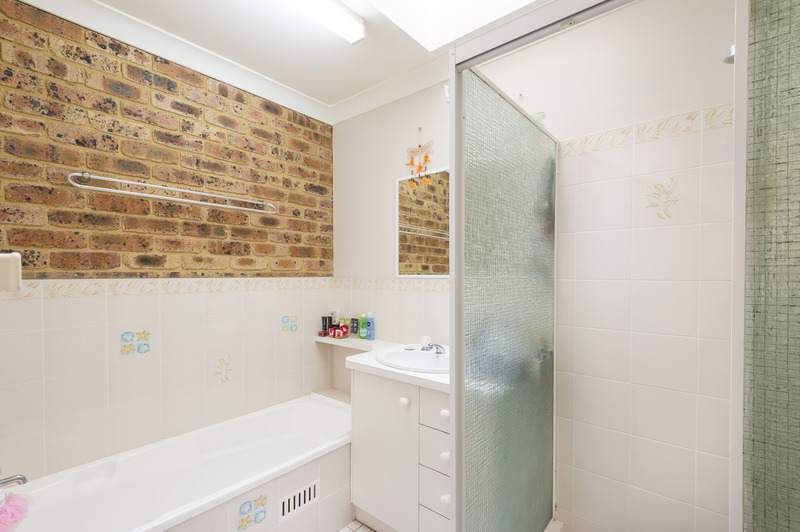 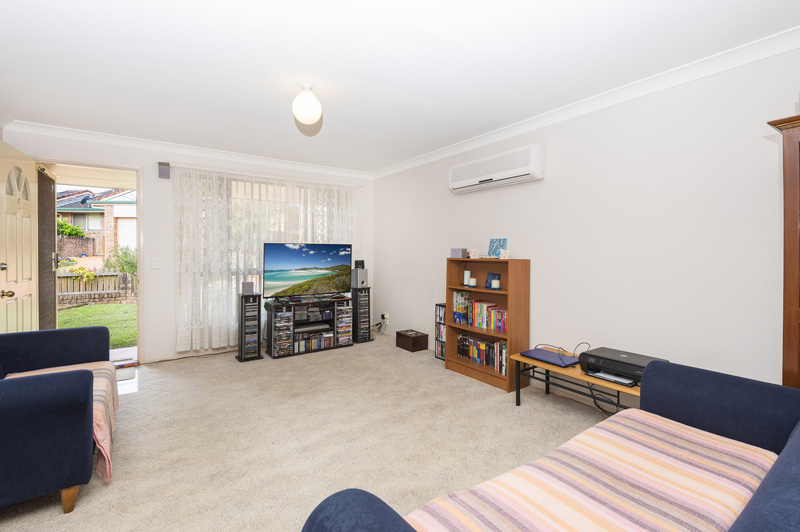 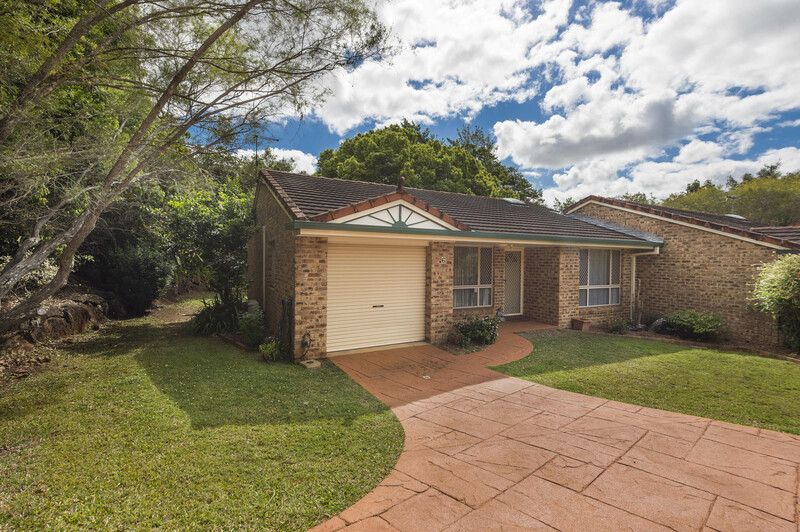 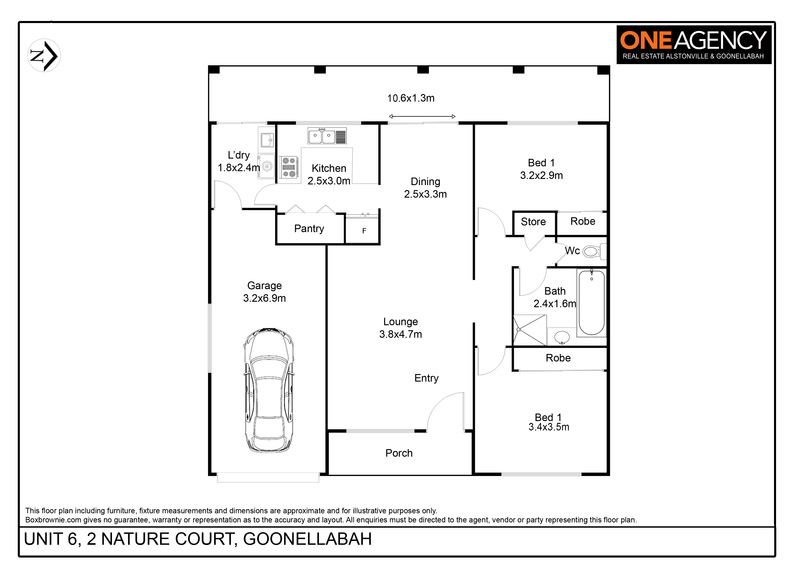 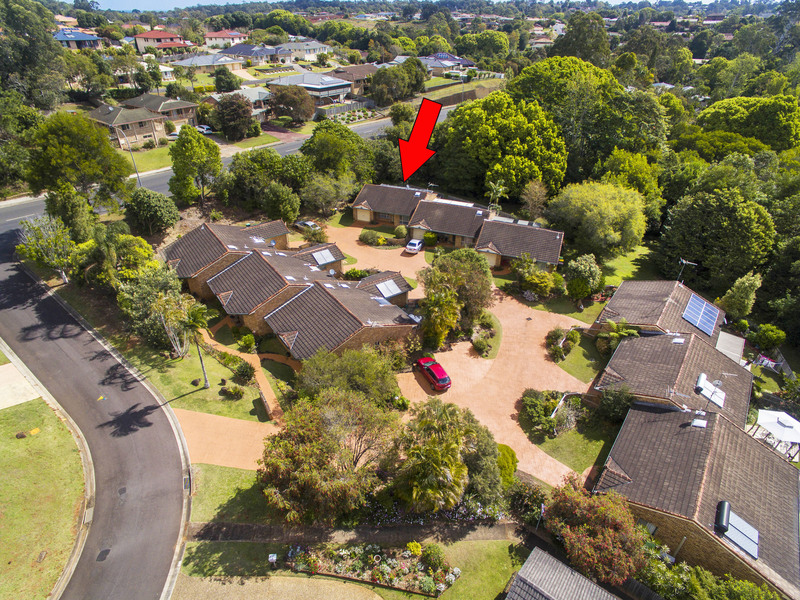 Close distance to the Goonellabah Shopping Centre, Goonellabah Sports Club & Schools. 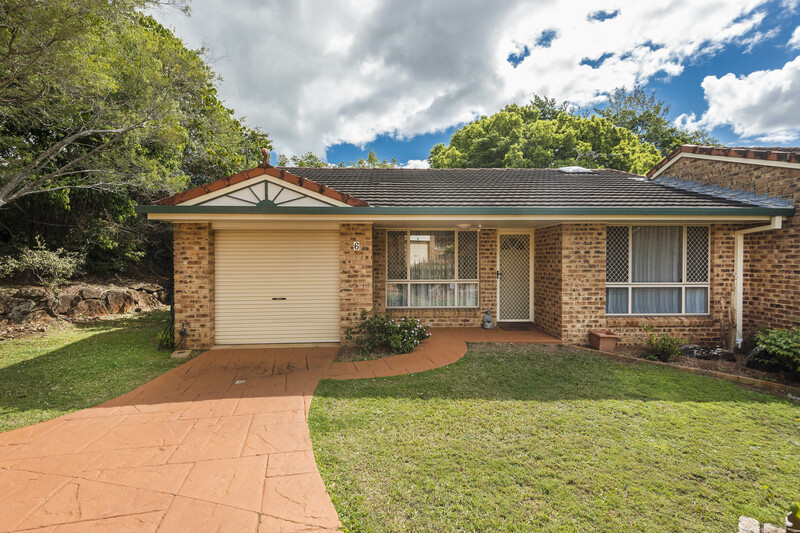 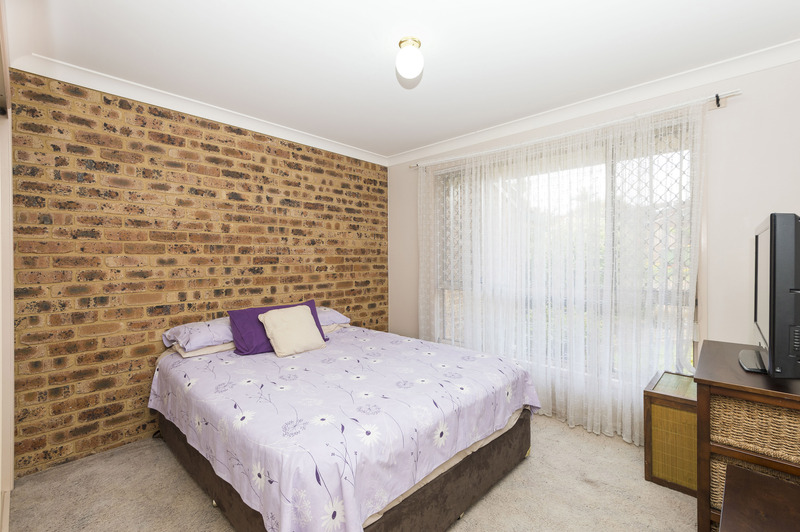 Perfect for the retiree, investor or the professional couple after low maintenance.